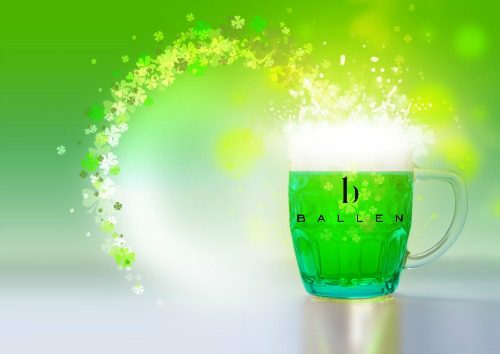 St. Patty’s Day is around the corner, and it’s an exciting time of the year when everyone turns Irish for a day. Las Vegas is an exhilarating place to be during St Patrick’s Day. It is the culture of most Las Vegas pubs and bars to flow with whiskey and Irish green beer while you sit back and enjoy live quality music and authentic Irish dishes the Las Vegas way. Las Vegas has always been known for taking celebrations and holidays to the next level. Saint Patrick’s Day is no exception! Remember to wear green to avoid strangers’ pinches. 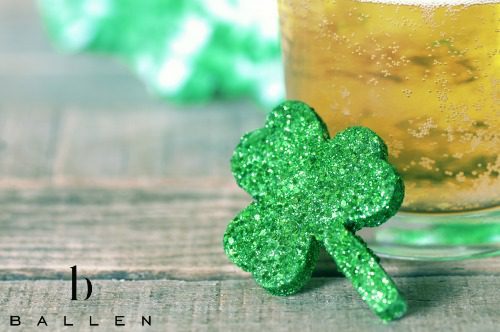 Check out these places to get green beer and locations for pub crawls to help you celebrate St. Patrick’s Day in Las Vegas this year. Ri Ra is located at 3930 Las Vegas Blvd. S, Las Vegas, NV 89119. This Irish restaurant and pub is located within The Shoppes at Mandalay Bay Place. You’ll enjoy a true Irish atmosphere because this pub was delivered to the United States and reconstructed. They have live music often. Contact them to see what they have planned this St. Patrick’s Day. For more information, call 702-632-7200. Nine Fine Irishmen is located at 3790 Las Vegas Blvd. S, Las Vegas, NV 89109. This pub is located within the New York, New York Hotel & Casino. This restaurant and pub was built in Ireland and then reconstructed in Las Vegas by a group of Irishmen. They use Irish ingredients and have stouts, ales, lagers, and spirits. For more information, call 866-815-4365. McMullan’s Irish Pub is located at 4650 W. Tropicana Ave., Las Vegas, NV 89103. Live music and beer make this the perfect stop in any pub crawl. They have their finger on the pulse of St. Patrick’s Day activities. So, give them a call to see what’s happening this year. For more information, call 702-247-7000. Three Angry Wives is located at 8820 W. Charleston Blvd., #105, Las Vegas, NV 89117. Nothing got you to get angry about here at this pub. There are 12 taps, craft beers, and a nice selection of bottled selections. 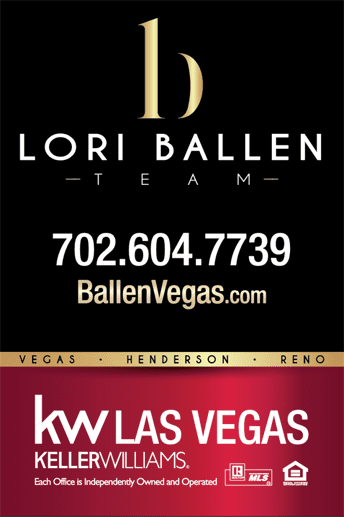 Find out what they have planned this year by calling 702-944-4411. JC’s Irish Sports Pub is located at 221 N. Rampart Blvd., Las Vegas, NV 89145. This is a proud Irish pub that holds true to such traditions as the daily Irish Toast. You won’t want to miss stopping in around St. Patrick’s Day for the festivities. For more information, call 702-869-7725. Hennessey’s Tavern is located at 425 Fremont Street, Las Vegas, NV 89101. You’ll find live music, a nice wine selection, and a tasting menu that includes Irish whiskey. They have a full menu that includes breakfast items, sandwiches, and signature dishes. For more information, call 702-382-4421. Tilted Kilt Pub & Eatery is located at 3545 Las Vegas Blvd., Las Vegas, NV 89109. Delicious food, amazing beer, and the Kilt Girls. Sounds like a party just waiting to happen this St. Patrick’s Day in Las Vegas. For more information on what they have going on this year, call 702-826-2100. Sean Patrick’s Pub is located at 8255 W. Flamingo Road in Las Vegas, NV 89147. Lots going on here. Everything from monthly food specials to happy hours at the Brewing Company. Find out what’s happening this year by giving them a call at 702-227-9793. St. Baldrick’s Foundation Lepre-Con is taking place February 13, 2016. The festivities begin at 8 AM at Town Square, Las Vegas, NV. This will be the largest meeting of leprechauns with the intent of breaking a record currently held by Ireland. This event benefits childhood cancer research. For more information check their website or call them at 888-899-2253.